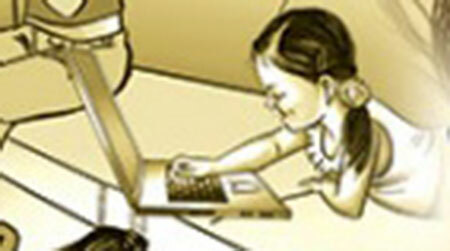 Growing internet addiction among kids: a headache for society - Integration Through Media ....! Sanchita Ghimire, KATHMANDU: Twelve years old Rohan Thapa was good in his studies until two to three years back. Thereafter, his studies started taking a downturn in the recent months, giving a cause for concern to his parents.